OnePlus 5T is Much More Durable than iPhone X, Durability Test Proves it! Every time a new flagship phone is launched, it undergoes rigorous durability tests. The Apple iPhone x was a bit of a disappointment because it broke easily but the OnePlus 5T, the new flagship managed to withstand everything else. The Youtuber who is popularly known as Jerry Rigs Everything came up with a very solid testing video. 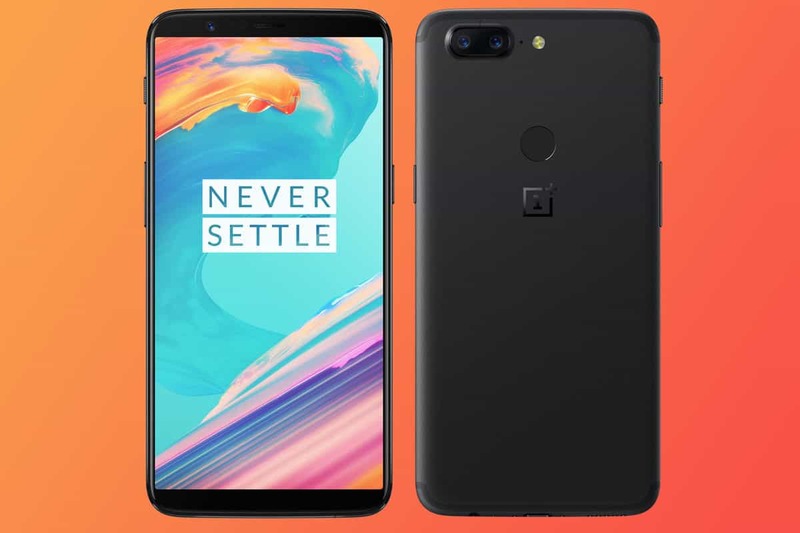 In his test, it was concluded that the OnePlus 5T scratched at level 6 which is very common for all the flagship smartphones out there. It managed to withstand the usual drop test from three and six feet, which the Apple iPhone X failed in just two drops. The phone also had great water proofing capability and doesn’t bend or break even when pushed to its maximum extent. The 5T can also withstand any coins or key scratches allowing users to easily keep it in their pockets without scratching the phone’s rear end or the display.